I’ve earlier posted on the Post UTME form for the University of Ibadan and on their Post Direct Entry application too. But during your registration you may likely face any of the following issues. This post will give you guides to each of these scenarios and ways out. 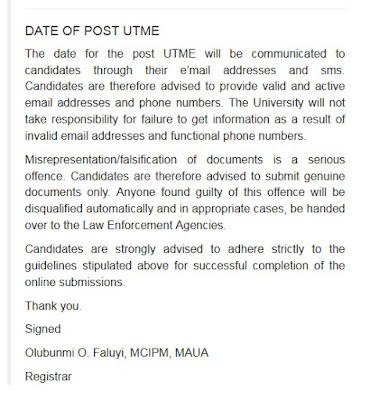 Actually to start UI post UTME registration, you need to log in with your JAMB registration number with your surname as your default password. You’re to, at the next stage change your password. You did change of institution to UI and your information has not been sent to the school so the ICT can update it. 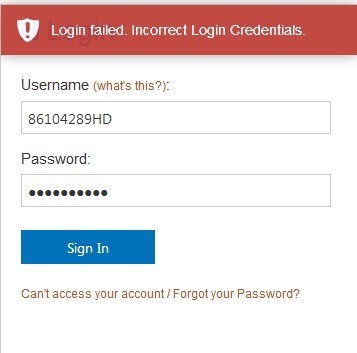 In this case, wait awhile and keep checking back to see when the school has updated their database with your own details. Don’t panic. 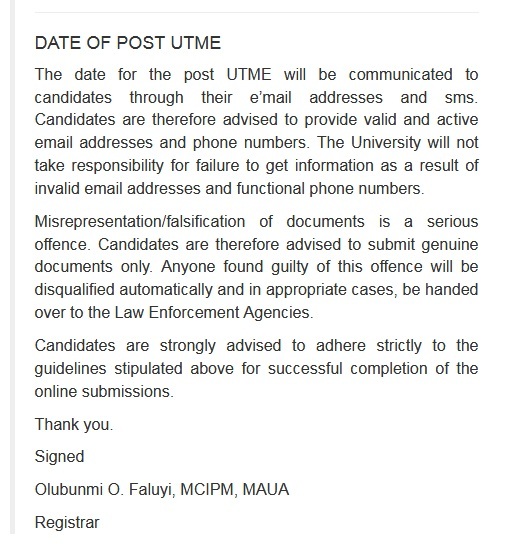 This will be done before ending of the post UTME registration. 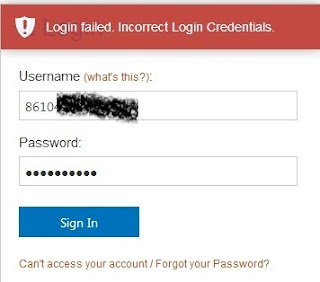 A similar issue is if you have already changed your password or completed your registration but you can’t log in to print test slip or exams schedule. 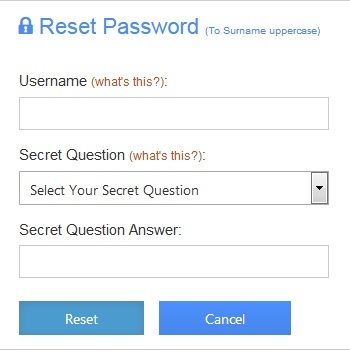 Kindly follow the forget password link below your log in page and answer your secret question (earlier chosen during the registration) to change your password. This is a case when you made payment at the payment stage, your bank account was debited but value was not given. log out your account. Give it some hours and log in again. This is a temporary technical issue. In this case, you need to log out your account. Come back some hours or days after to see if things have changed. It’s nothing to panic about. When you get to the stage where to select the number of sittings for your SSCE, you see one sitting instead. 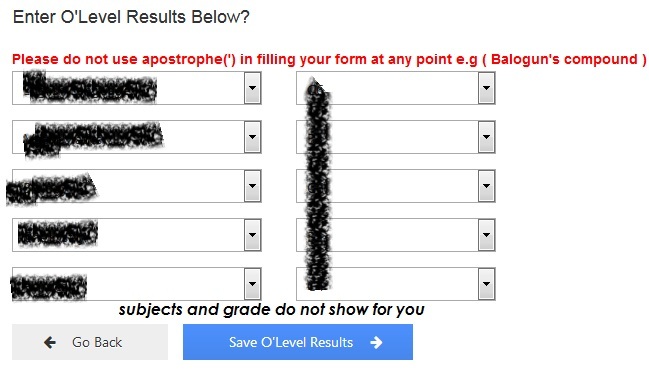 In this case, it means your proposed course only require one sitting O’level result. This applies to courses like Nursing, Medicine, Pharmacy etc. 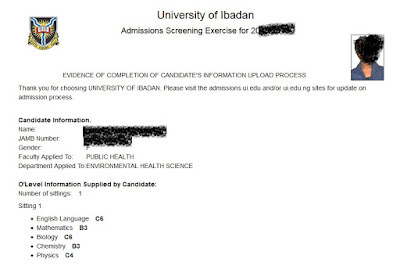 You can still meet up if you’re awaiting another results such as NECO. Then fill AR (awaiting results) for subjects you don’t have or leave the application uncompleted. Otherwise, you won’t be able to complete your registration. Don’t expect your exams schedule to appear on your slip (at least not yet). The school will send SMS or email to you about the printing of your exams date and schedule. Official announcement for exams schedule will be sent through email or SMS.